In search of a used grey mobile pedestal? We’ve got you covered! 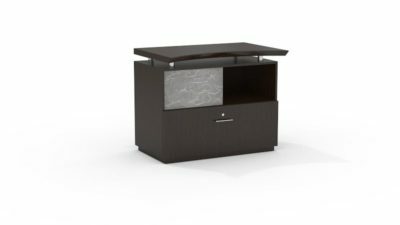 New inventory of V&S grey mobile pedestals just in! Check out our pre-owned mobile pedestal inventory at our warehouse of used office mobile pedestals Orlando. 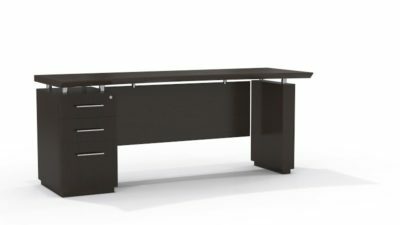 Florida businesses save tons of money buying mobile pedestals at Office Liquidation Orlando. This mobile pedestal has a built in handle that allows you to easily maneuver it to where ever you need it to go. The top is designed for you to be able to use it to place things on top of whether it be folders, pens or even your coffe cup. 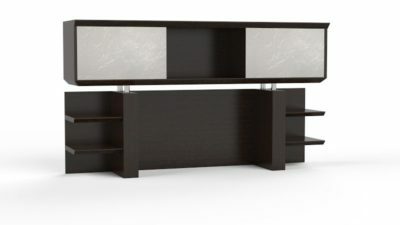 Request used Grey V&S mobile pedestal from Office Liquidation Orlando Florida.